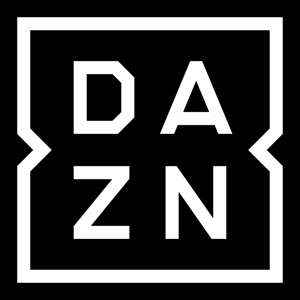 DAZN ("Da Zone") is a new sports streaming service coming to Canada later in 2017. It will launch with a bang–DAZN will give Canadians live and on-demand coverage for every NFL game including pre-season, regular season, playoffs, and the Super Bowl, with no blackouts. DAZN will be available for the reasonable price of $20/month or $150/year. This is much more reasonable than the hefty cost of NFL Sunday Ticket in 2016, which was available for $329.99 for the season. In addition to NFL, additional sports and leagues available on DAZN will be announced soon. See our DAZN service page for more info such as supported devices. Visit DAZN.com to sign up for email updates about their upcoming launch.